In weekend, my family usually has a small party outside together. Today, we decided to make one of stunning Vietnamese Food Recipes and bring with us. 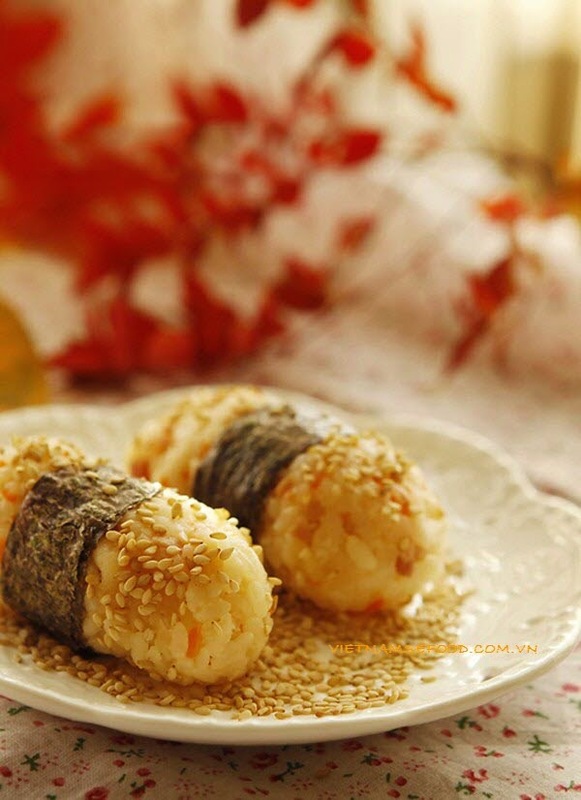 It is called Rolled Rice with Roasted Sesame (Cơm Nắm Vừng). It is not only delicious, but also is really easy to bring with you guys when hang out. 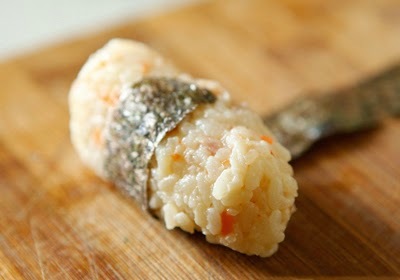 We use many ingredients inside to apply enough energy for all members in family when playing outside. f you want to create something new from many delicious Vietnamese Food Recipes like us for outside parties, I think you should make it right now. When you are ready, please follow our instruction below carefully and let us start cooking. Step 1: Peel off the cover of carrot. Clean and slice into small cubes. Do the same process with pork ham. Peel off the cover of shrimps; pull out the black lines on their backs. Clean carefully. 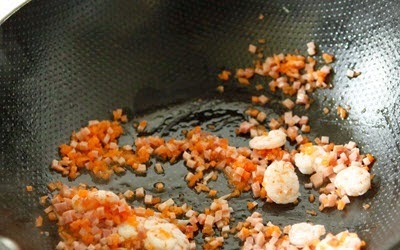 Step 2: Boil shrimp in water mixed with cooking wine until they are cooked. 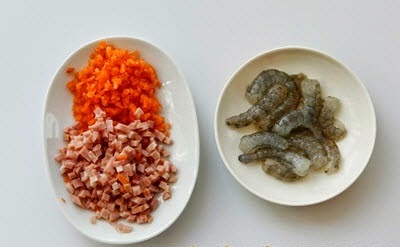 Here is a good way to increase the flavor for one of stunning Vietnamese Food Recipes. 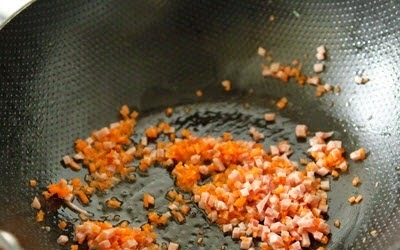 Step 3: Heat the oil, add sliced carrot and pork ham into pan and fry quickly in 5 – 7 minutes. 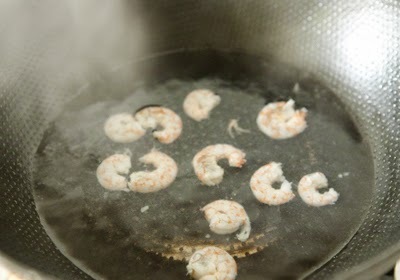 Step 4: Next, add more boiled shrimps into pan and fry in 2 – 3 minutes and turn off the heat. 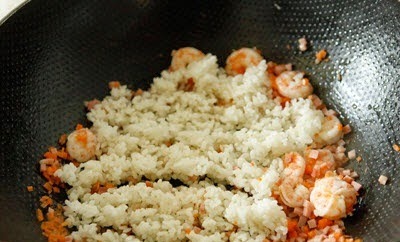 Step 5: Then, add more boiled rice into pan and mix well. Step 6: Pour into bowl, season with 1 – 2 teaspoons soya sauce. 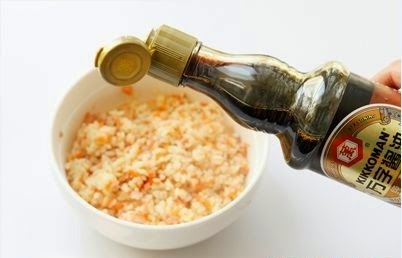 If you love sesame oil, you can add more 1 teaspoon of it before mix well. Step 7: Separate mixture rice in step 6 into small balls and firmly press into long peaces. Step 8: Cut dried sea weed into long pieces. 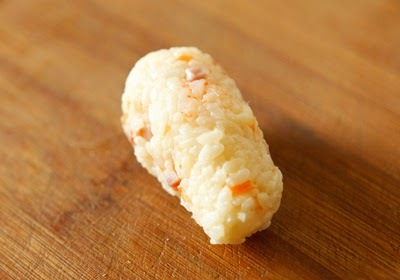 And roll one by one these leaves around small rice balls. Then, roll through roasted sesame. Finally, your dish is ready to bring with your party. This dish does not take much time for cooking. So you can make it in mornings. 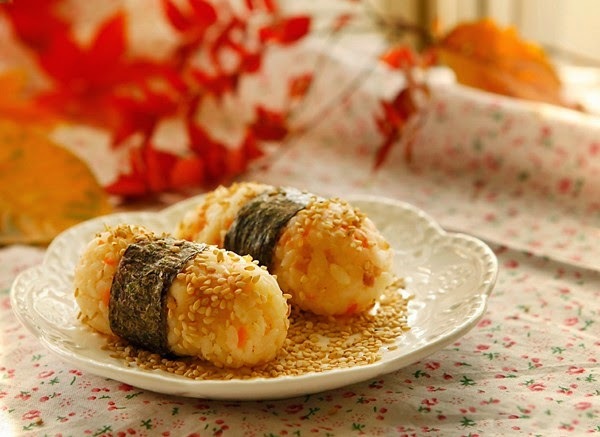 Moreover, roasted sesame is really good for health especially for your hair. Are you ready for making one of stunning Vietnamese Food Recipes right now with us? 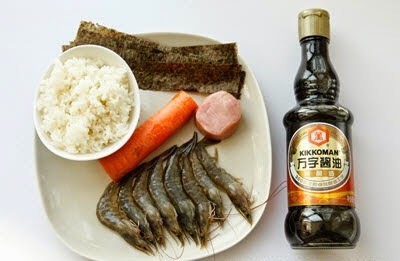 Hope you will choose it for your weekends and Good Luck for your Cooking.